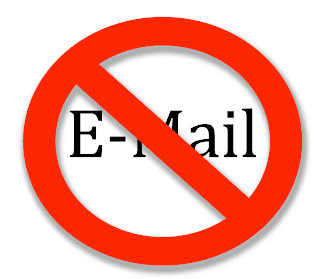 I would like to inform you that my email is still out of service for the time being. If you need to get in contact with me the best way to do so is by calling the school or using the student agenda. JAk for your patience.